YOU WANTED THE BEST? 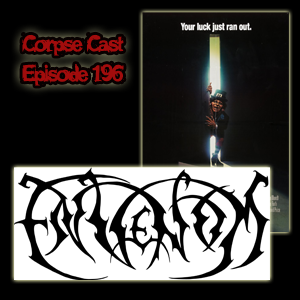 Well, you got the Corpse Cast… Anyhoo, we’re back talking with Salt Lake City’s own Envenom! We’re also enjoying a bit of the luck o’ the Irish as we talk about Leprechaun from 1993.